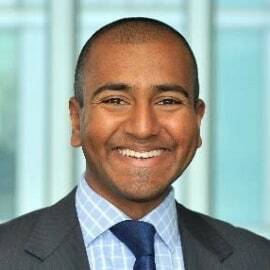 Kelum Kumarasinghe is a Director in EY’s Tax Technology and Transformation (TTT) practice based in Sydney. He has a broad range of TTT experience in the Financial Services sector in both Australia and Europe, having worked in consulting for over a decade (five years of which were spent in London). Kelum leads EY’s FATCA and CRS reporting business and has led multiple projects in Europe and Australia across all operational aspects of FATCA and CRS such as customer, staff, process and technology.